Extracted from the Stabat Mater GZ 019. 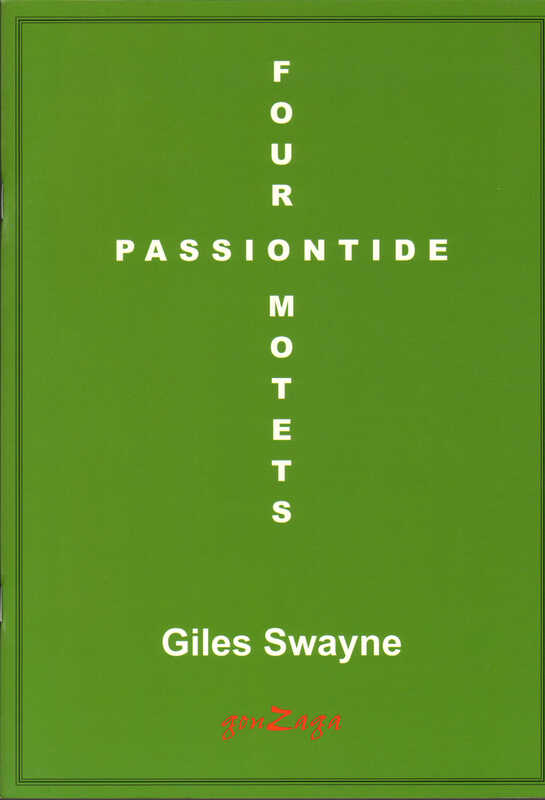 An ideal programme choice for Passiontide services or concerts. The motets may performed separately or as a set.